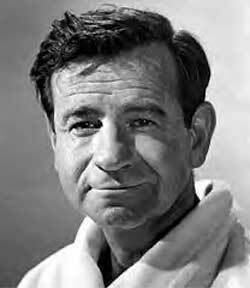 One of the nice things about being in England for Christmas is catching programmes like The Nativity as they air. The fourth and final part aired at 7pm last night on BBC1 and I really loved it. I can't wait to watch it all again properly. It's all on the BBC iPlayer, of course, though international users will need to use a little jiggery-pokery to make it show up for them. It is good to see the programme getting some coverage in the blogs. As one would expect, Matt Page, over at the Bible Films Blog, is right on top of things, with his own Full Review and then a Review Round-up with further useful commentary, noting that it has been something of a hit, both critically and in terms of viewing figures -- it pulled in more even than The Passion back in Easter 2008. In particular, it's worth noting Doug Chaplin's four part, episode by episode review. I was hoping to do something similar myself, but travel made it impossible, so I am delighted to see Doug doing a better job than I would have done. My full review will follow in due course. Also worth a visit is Helen Bond's blog post about her involvement as historical consultant on the series. 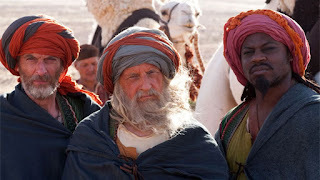 There have only been a couple of complaints, one from Jonathan Romain concerning the depiction of a rabbi in the series (BBC Nativity drama was not "anti-Jewish") and another where the Daily Express embarrass themselves over a couple of lines of dialogue. 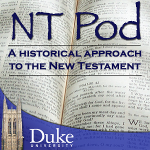 Latest NT Pod, Was Jesus Born in a Stable? 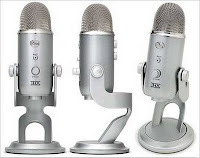 I always used to post the latest episodes of the NT Pod here also on the NT Blog but I have got out of the habit since NT Pod 38. So if you used to be in the habit of picking up the news of new episodes here, then I should add that there have been eight episodes since then, 39 to 46. I won't tire everyone by listing them all, but will point you instead to the NT Pod web page or remind you that you can subscribe in your preferred reader or subscribe via iTunes. Or, of course, you can follow the NT Pod on Twitter or on the NT Pod Facebook page. The latest episode, 46, asks Was Jesus Born in a Stable? It pays special attention to the translation of Luke 2.7, inspired by a recent article by Stephen Carlson, and it mentions also the Protevangelium of James 18-19 and Matthew 2.11. It looks like an enjoyably traditional kind of presentation, with some beautiful photography. I am really looking forward to it. The series is beginning to get some media coverage too. Jim Davila points to a feature in The Independent, The Jesus Story with a hint of Eastenders and there is a small website run by the Church Media Network with pictures and press information. Most Embarrassing Book Meme: "The Q Document"
"Why did Red China want the Q document? 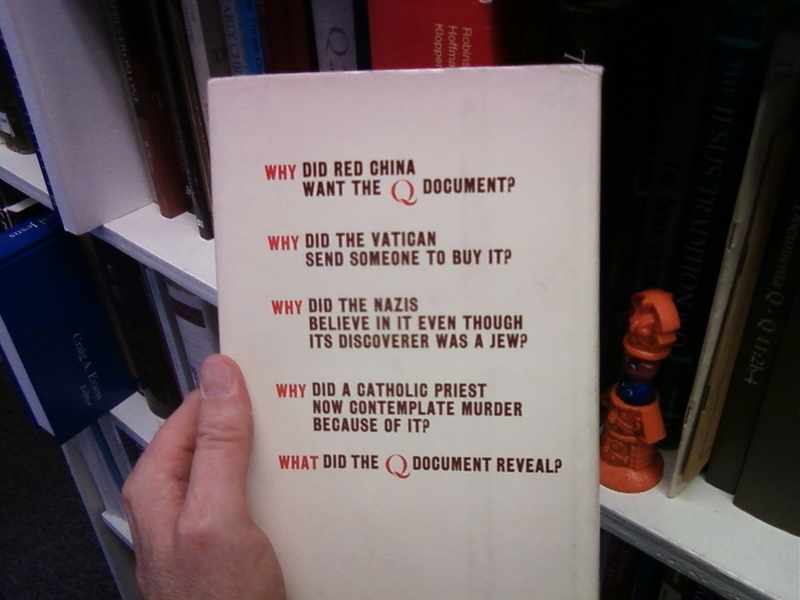 Why did the Vatican send someone to buy it? Why did the Nazis believe it even though its discoverer was a Jew? Why did a Catholic priest now contemplate murder because of it? What did the Q document reveal?" Over four half-hour episodes the drama tells the traditional tale known to millions from a very human perspective. With Mary and Joseph's enduring love story at the centre this familiar story is given a contemporary twist, as the drama follows Joseph and Mary from their initial courtship – Joseph desperate to win the heart of Mary – to his emotional turmoil at her unexpected pregnancy. Tony Jordan said: "The challenge for me was to retell a story that has been told countless times before, a story that everyone knows intimately, yet to do so in a way that will still surprise and move you, to see parts of the story you'd never seen before. "I really think that we've achieved that and I'm incredibly proud to have been asked by the BBC to be involved in such a wonderful project." Rich in colour and humour, the remarkable events that led up to Jesus's birth will unfold across the four nights, from the epic journey of the wise men to the poignant tale of Thomas – a poor shepherd – whose waning faith in God is revived as he kneels beside the crib of the newborn king. Jordan's Nativity is a spectacular Christmas treat for the whole family. Andrew Buchan as Joseph, Tatiana Maslany as Mary and Peter Capaldi as Balthasar are joined by an impressive cast including: Jack Shepherd as Melchior; Obi Abili as Gaspar; Art Malik as Nicolaus; Vincent Regan as Herod; John Lynch as Gabriel; Claudie Blakley as Anna; Frances Barbour as Elizabeth; Neil Dudgeon as Joachim; Al Weaver as Thomas the Shepherd; Ruth Negga as Leah and Gawn Grainger as Levi. It's nice to see that Mary's parents are Joachim and Anna, the names they have in the Protevangelium of James. I am also pleased to see that the distribution is by BBC Worldwide. For The Passion, the BBC partnered with HBO. It is now nearly three years later and the miniseries has still not made it to the HBO channel or to DVD in the US. Hopefully The Nativity will make it much more quickly to other territories as a result. The latest Teaching the Bible e-pub is now available from the SBL. Welcome to the Natwivity. From 1st December you can follow Mary, Joseph, the Shepherds, Wisemen and Others on Facebook and Twitter as the Christmas story unfolds . . . . 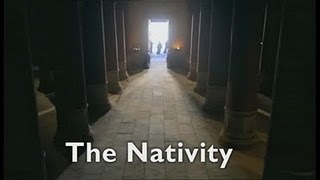 The Natwivity takes advantage of social media's unparalleled capacity to engage people as they go about their everyday life to re-tell the Christmas story in a fresh, personal way. People will be able to pick up the 'tweets' in their homes, in the high street using their phones and at work. The Natwivity will give this famous story an immediate, real-life feel, transforming them from people 2,000 years ago to friends of the follower, who are going through the drama now. Followers will be able to read Mary's angst as she tries to come to terms with the birth of her child, and hear from the stunned shepherds after their encounter with a host of angels. It's a harmonized Nativity story, featuring several tweets / status updates each day from different characters in the drama. It appears not to be in "real time" given that at the moment the story is focusing on the aftermath of the annunciation and Mary's visit to Elizabeth. There are no Biblical references supplied, so it might be a fun task to get your students to hunt down which parts are from Matthew, which are from Luke and which are from the tweeter's imagination. 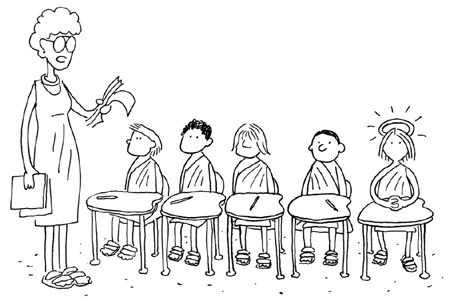 There is a little mild humour too, e.g. the shepherds are currently washing their socks by night. Does this mean that in due course three kings of holly and tar will be appearing, one in a scooter, one in a car? I was sorry to read today on the T & T Clark Blog and Jim West's blog of the death of John Bowden. I used to meet John from time to time in Birmingham when he was a tireless worker for SCM Press and his authors. 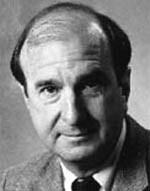 The chances are that even if you had not realized, you have read a Bowden translation -- Martin Hengel, Gerd Lüdemann, Hans Küng, Gerd Theissen, -- all these were his authors. Sometimes his translation and publication work was so speedy that he would get the SCM edition of a book out more quickly than the Germans managed! It's a great loss. I am always surprised when people expect me to want to denigrate Q. As it happens, I am a big fan of Q -- I even "like" it on Facebook. So it is good to see Jim Linville bringing up the question of the existence of Q as a possibility for a Science Fiction section at the Society of Biblical Literature in San Francisco next year. And James McGrath invokes my name in the expectation that I may not be convinced. “Q”, the letter used for the hypothetical source that allegedly lies behind much of Matthew and Luke, sounds mysterious and intriguing. On our way through the maze, here is something that has a sense of the thrilling. 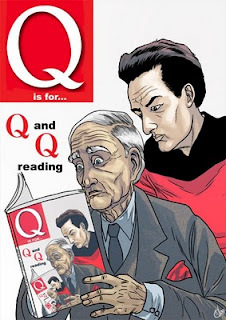 To many, the term “Q” quickly conjures up images from James Bond or Star Trek. Perhaps, the reader will think, this “Q” will be like the James Bond character “Q”, played by Desmond Llewellyn, ever able to provide some suitable new gadget appropriate to the occasion, equipping us ready to help us out of some implausible yet dangerous situation. Or perhaps it will be like the “Q” of Star Trek: The Next Generation, an ever powerful, strangely illusive, oddly irritating presence always lurking on the sidelines to divert us from conducting our affairs in the way we would like. 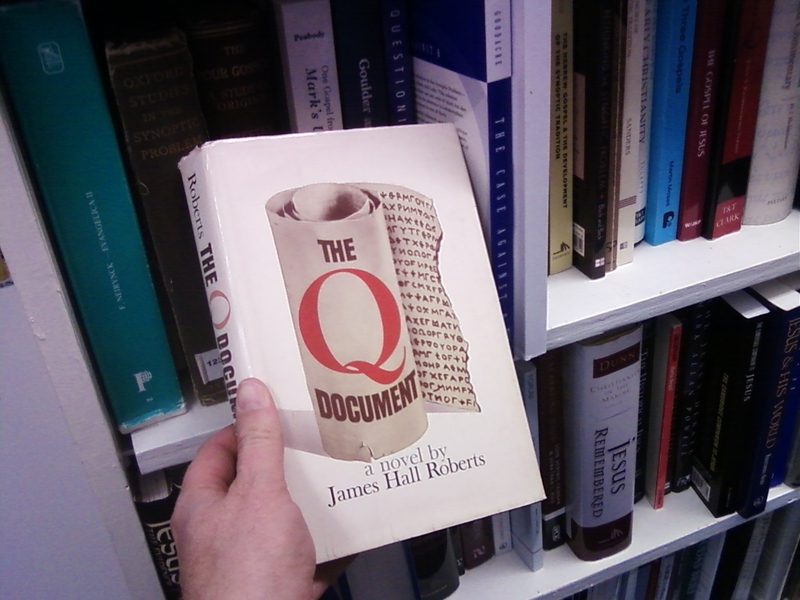 Without doubt, the study of Q does carry a thrill for many scholars and students of the New Testament. Some think that this lost source provides us with a window onto the earliest years of the Christian movement, and the work of uncovering Q is now often likened to the work of excavating material in an archaeological dig. Not surprisingly, the “discovery” in modern times of this lost document has led to something of an industry in New Testament scholarship, attempting to reconstruct its wording, its theology, its history, its origin. But before any of this is possible, there is a prior question, a question sometimes ignored, that requires careful attention: what is the evidence for this hypothetical document? How do we know that Q existed? Is the hypothesis based on solid ground or might the Q of Gospel scholarship turn out to be as fictional as the Qs of James Bond and Star Trek? A little predictable, perhaps. But no one else was making the comparison at the time, and it was irresistible.